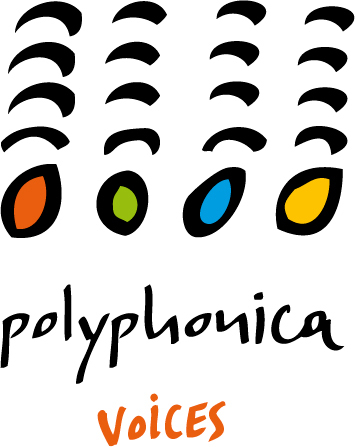 POLYPHONICA’s first project was the creation of a cross-cultural youth choir, the POLYPHONICA VOICES, in which young people learn to sing in a correct and safe manner, in order to communicate and to cooperate. The children, even the youngest ones, are exposed to the languages and musical traditions of countries all over the world, which, needless to say, broadens their horizons and reinforces the message that they are part of a global community. During the school year 2017-2018 the chorus hosted sixty children originating from twenty different countries. Teachers: Mariza Vamvoukli, Elsa Kundig, Myrto Tikof. The choir is designed for children between the ages of 8 and 16. The rehearsals of the chorus are held at the Hill School (Thoukididou 9, Plaka) every Friday from 17.00-19.50 in the afternoon. This includes a 20 minute break. Participation in POLYPHONICA VOICES chorus is free-of-charge for the underpriviledged children. 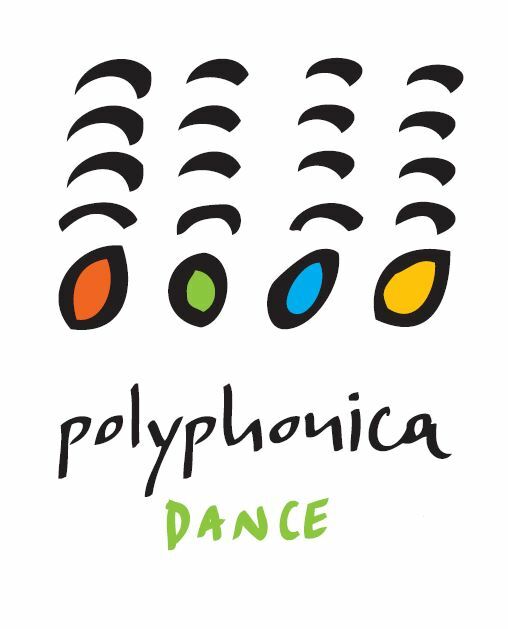 POLYPHONICA DANCE was initiated in October 2015. Body movements, theatrical games, patterns which provide confidence, improvisation, openness and group interaction should help youngsters gain coordination, fluidity, reflexes, precision, awareness of their actions in space and time. Heads of the Dance section are dancers/choreographers/teachers: Yiannis Nikolaidis, Candy Carra and Maria Foundouli. This group is designed for children and youngsters between the ages of 8 and 16. Participation in POLYPHONICA DANCE class is free-of-charge for the underpriviledged children. In this workshop the children get acquanted with the world of the theater. POLYPHONICact was created in collaboration with the Theater PORTA with the initiative of the writer, stage designer, and costume designer Paris Mexis (member of POLYPHONICA's Board of Directors) and director Thomas Moschopoulos. The children are initiated by specialists to the different parameters of the theatre world (acting, music, stage settings, circus, costume design ets.). The lessons take place every Wednesday from 17.00-19.00 at the Theater PORTA, 59 Messogion, Ampelokipoi. In this workshop, trying to combine African dance with African percussion, participants alternate, either playing djembe drums or dancing african dances. The students are encouraged to create their own choreographies, which they present to the public either in open lessons or in small presentations. This workshop is intended for youngsters aged 10-16 . Courses take place every Friday from 17.00-19.00 at the 60th Gymnasium, at 2-4 Rinias Street, Kypseli. 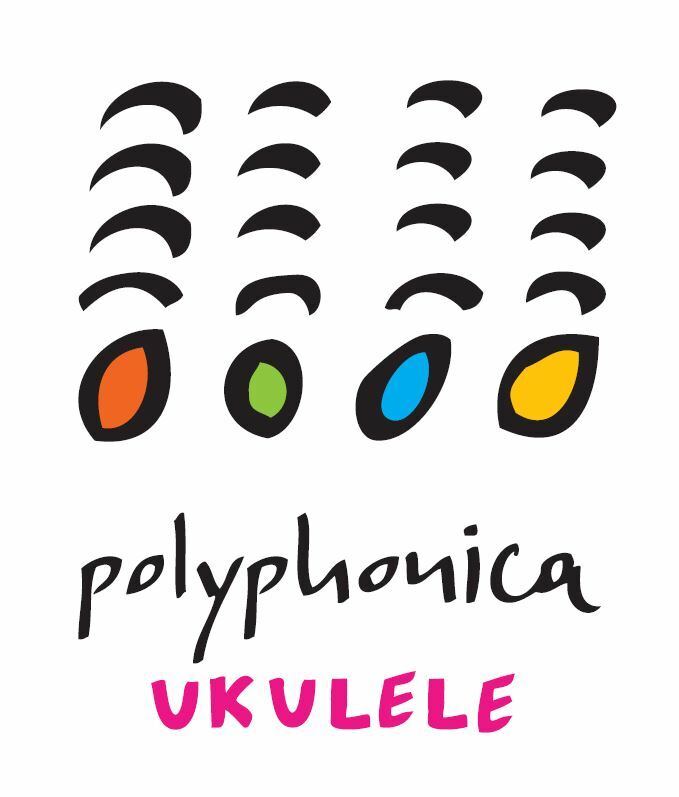 A happy workshop where children learn to play the ukulele and accompany their songs and occasionally POLYPHONICA's choir, improvise and have lots of fun! A great initiation to playing an instrument. In this wotkshop are admitted children from 8-16 years of age. Many of them come from the Choir section. Due to the recent social and economic crisis and especially with the refugee crisis which greatly affects the Aegean islands close to Turkey, many children are currently in particular need for a safe place which they can trust. 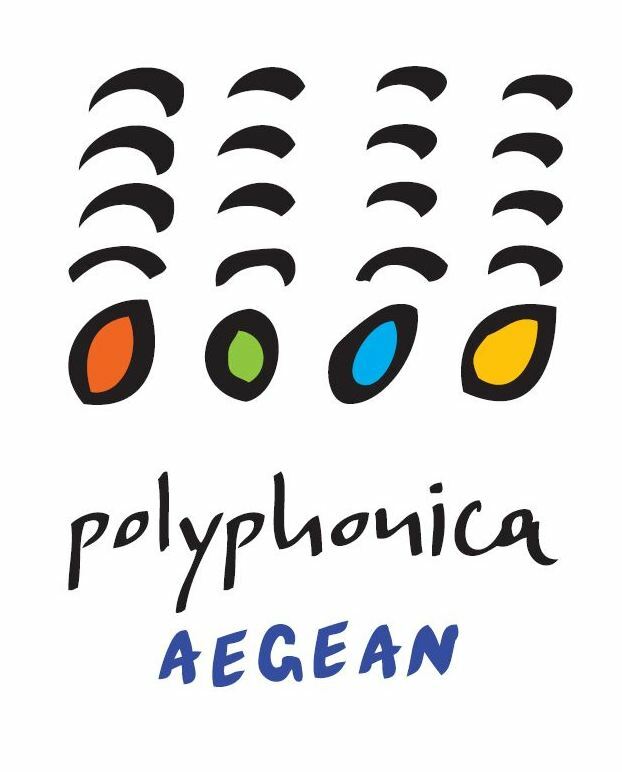 POLYPHONICA decided to create two children's choirs on the island of Mytilene. Our cross-cultural choirs offers all children, whether Greek, immigrant or refugee, the opportunity to sing, to move and play with their bodies, to communicate and work closely as a team and thus encouraging the integration of refugee children. -from 17.30-19.00 at the 4th Elementary School in the center of Mytilene. An intercultural children's choir aiming to cultivate love for group singing and music as well as to strenghten the spirit of discipline, collaboration and communication. All children are accepted after an acquantance meeting with the teacher. Musical knowledge is not necessary. The Intercultural Mixed Adult Choir gives the opportunity to people who love singing, regardless of previous musical knowledge and choral experience, to come into contact with other "voices" and acquire or further develop their musical skills. The choir provides a space of confidence, in which, through exercises, games and songs the participants will gain knowledge in a pleasant way and at the same time will escape from the stressful daily life. 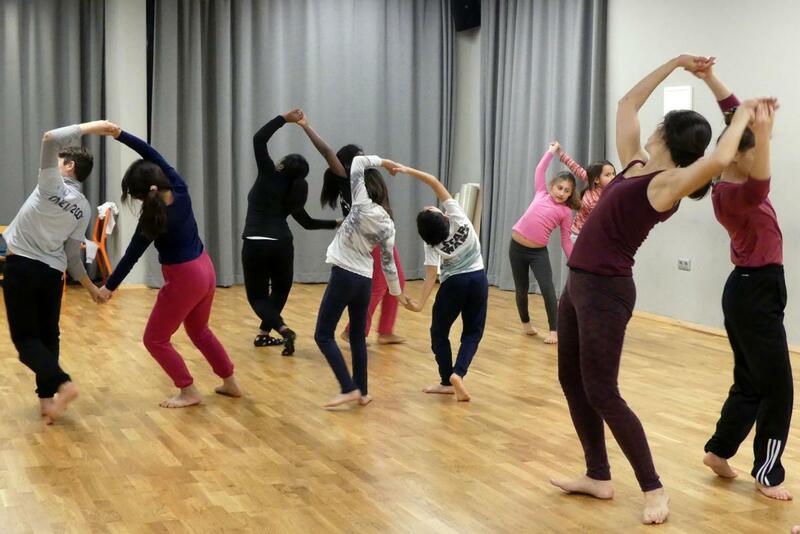 The rehearsals are held enery Saturday from 11.00-13.00 at the Epikentro ActionAid, Petras 93, Kolonos.